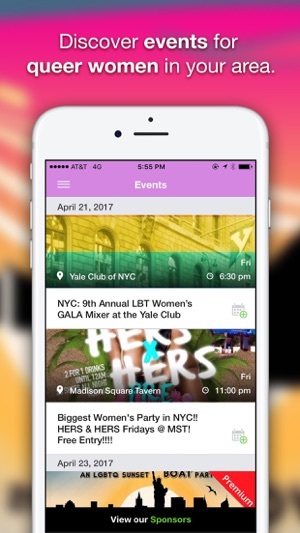 Event calendar app for lesbian, queer, bisexual and transgender women. 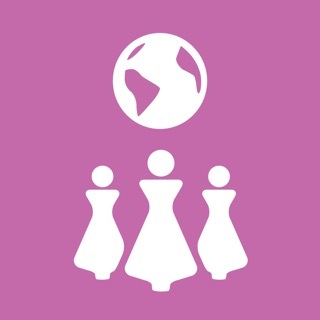 Designed by women for women. 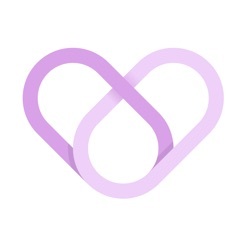 No longer will it be a scavenger hunt to find events for queer women near you. You no longer have to follow 10 different people on Instagram or Facebook just to find out about what's happening in your area. 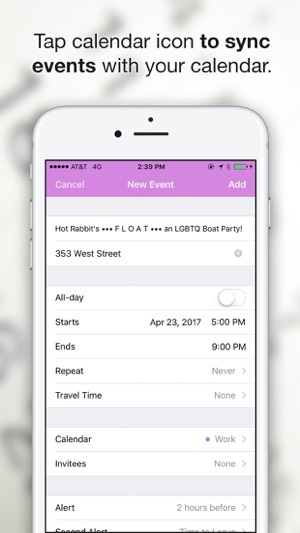 Finally an event app solely catered to queer women has arrived! So I was invited to like this page on Facebook. I click on it, then I notice that I don’t understand what it’s called. Link spelled with an H? (Maybe) So I asked a few coworkers, no one understand why this spelled Lihnk. People looked it up to see if the letters stood for something and we got nothing. I did notice this is more towards the Lesbian community which clearly shows there is not much going on. Going through this app it’s really simple, nothing to big or complicated. I wish the layout was a little better or just different all together. My question is can you add events that you know about onto here? Thanks for your response! We are only active in a few cities within the U.S. right now and growing, so when we get to your city you will see more content ! If you wish to add an event please email ajohnson@lihnk.com with subject "Event Inquiry" thanks! 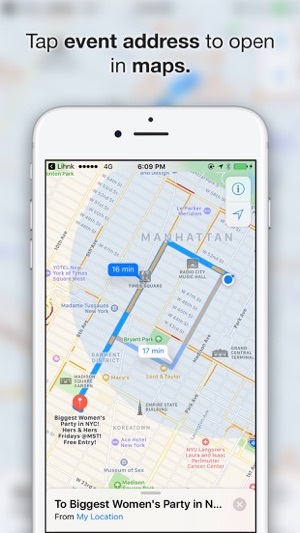 Love the design and advanced features, it makes it much clearer to see images now. Perfect app to find events! Like the design and easy to use. Can't wait to fill my calendar! !